Pictured: LL COOL J (Special Agent Sam Hanna). 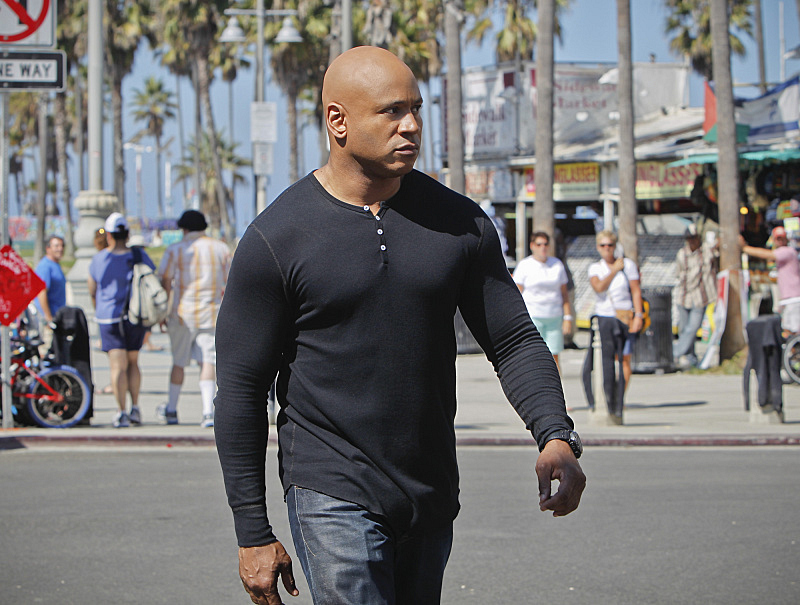 When the NCIS: LA team learns that someone from their past is targeting one of their own, they desperately search the city. Meanwhile, Operational Psychologist Nate Getz visits Nell to help her through her traumatic experience, on NCIS: LOS ANGELES, Monday, Oct. 20 (9:59-11:00 PM, ET/PT), on the CBS Television Network. Peter Cambor returns as Operational Psychologist Nate Getz and Gerald McRaney ("Jericho") guest stars as a retired Navy admiral. Photo: Sonja Flemming/CBS ©2014 CBS Broadcasting, Inc. All Rights Reserved.